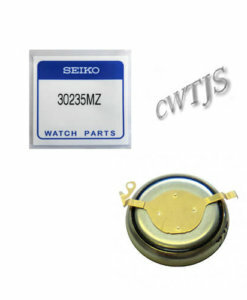 Cape Watch carries a complete selection of button cell, silver oxide batteries and coin batteries for wrist watches, calculators, scientific instruments, digital thermometers, hearing aids and other small electronic devices. 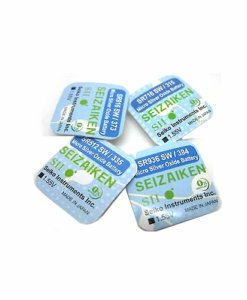 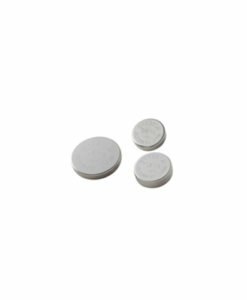 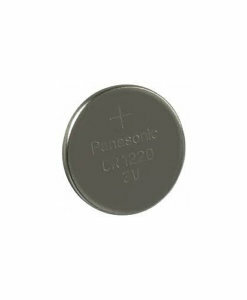 Silver oxide watch batteries are available in over 40 models, but have several common characteristics such as are their 1.55 nominal voltage, their button size shape with diameters ranging from 4.8mm to 11.6mm, and their heights ranging from 1.2mm to 5.4mm. 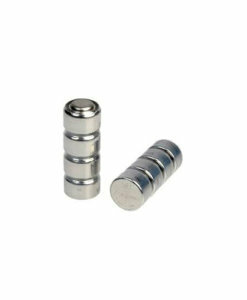 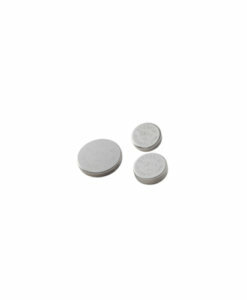 There are two main silver oxide battery types: low drain and high drain. 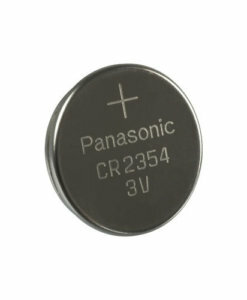 Low drain cells are designed for watches having low current requirements, while high drain cells are designed for energy-hungry watches such as those with chronometers, alarms or lighted dial faces. 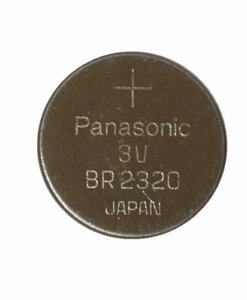 It is best to simply select the same model number which originally came with the watch; you will find it inscribed on the face of the battery, as in the example of the SONY SR44 battery. 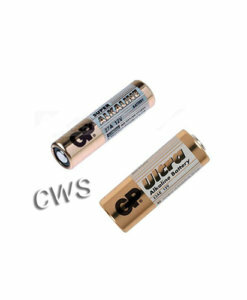 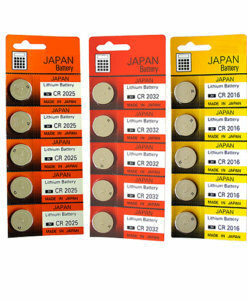 Batteries from leading manufacturers are leak-proof and extremely reliable. 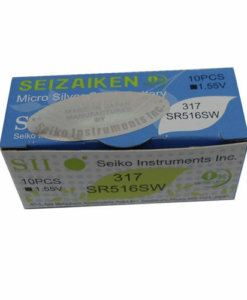 Their shelf life exceeds four years and their service life in watches range from 1.5 to 5 years. 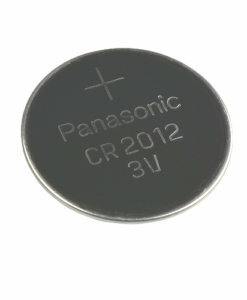 Other applications for silver oxide batteries include calculators and other portable electronics. 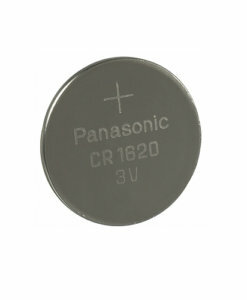 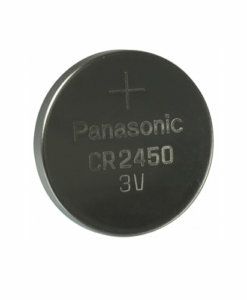 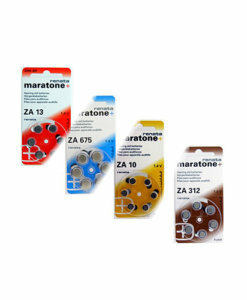 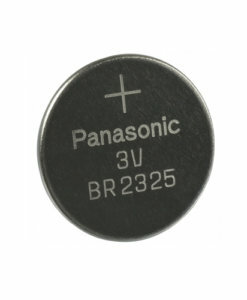 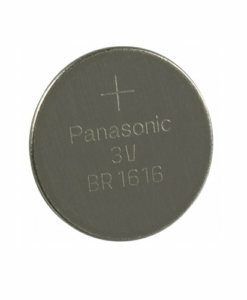 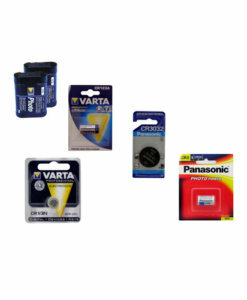 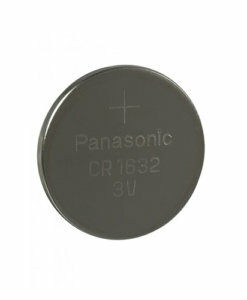 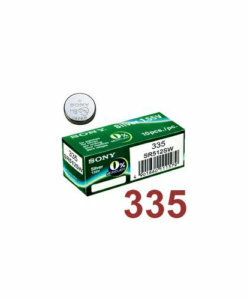 The brands we carry; SONY, Panasoic and Energizer are among the finest made silver oxide watch batteries in the world. 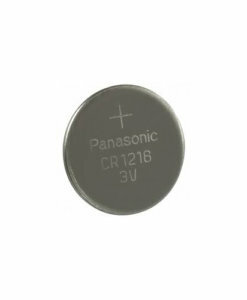 For the small cost of a watch battery, it makes absolutely no sense to skimp, especially when a leaky battery can damage an expensive watch. 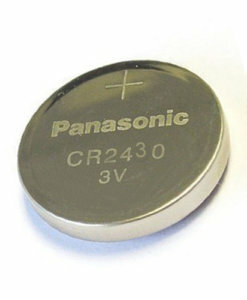 Electric wristwatches, both digital and analogue.